Yes, you should definitely request a copy.I can't wait to read that one. 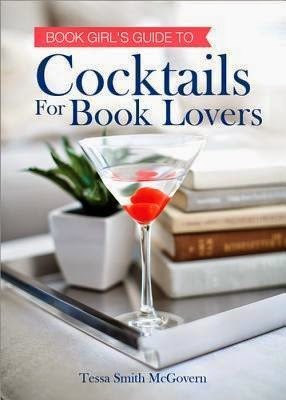 Cocktails + books = a good time for me! hahaha. Thanks for dropping by, Leanna! I hope it's awesome…it sure sounds like it will be! Thanks for dropping by, Rachel. Me too…definitely looking forward to reading it. 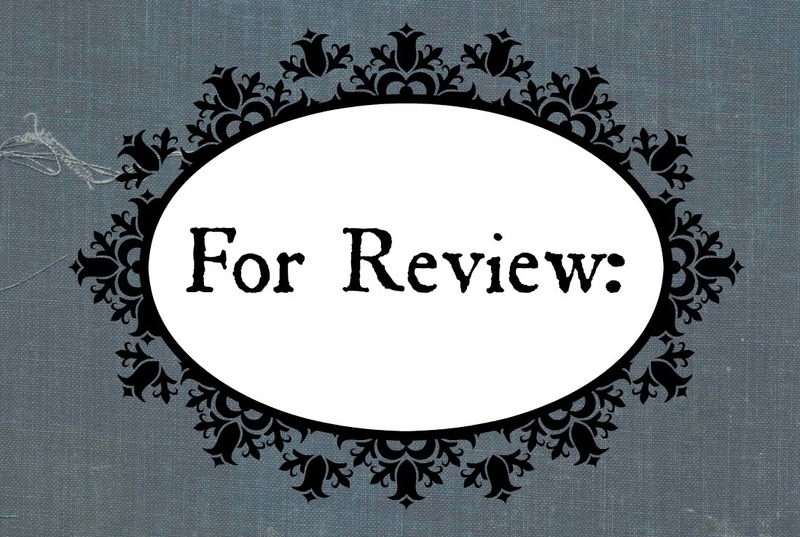 I was a fan of White's Paranormalcy…so hopefully I'll like this one too. Thanks for visiting! COMPULSION looks fantastic! I adore that cover. Me too! It's definitely one of my favorites of the year! Thanks for dropping by, Lea! 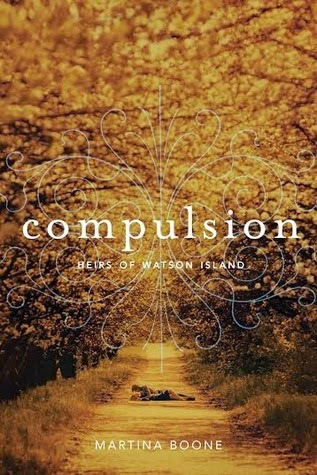 I seriously love the cover for Compulsion. It's so gorgeous. 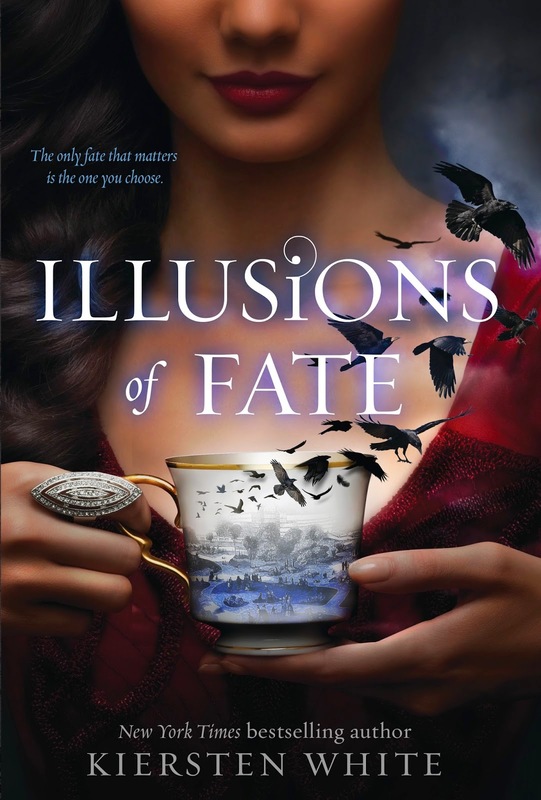 I'm excited to read Illusions of Fate, too. Great haul this week! Me too. Compulsion's cover is one of my faves. I love the sound of Illusions of Fate. I hope it doesn't disappoint! Thanks for dropping by. Natalie!